Fire safety in the workplace is an absolutely essential component of being a business owner. 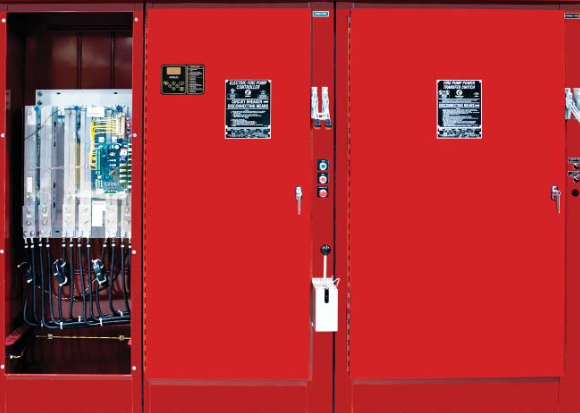 Keeping your workers and your business safe should be a top priority, and the Occupational Safety and Health Administration (OSHA) has a set of strict guidelines in place to maintain a universal fire safety code throughout the workforce. Posted in General Information and tagged fire equipment, fire prevention, fire safety, fire safety in workplace, workplace fire safety on April 16, 2019 by admin. Steven Brown & Associates is hosting our 4th annual “Lunch & Learn” fire protection training session! 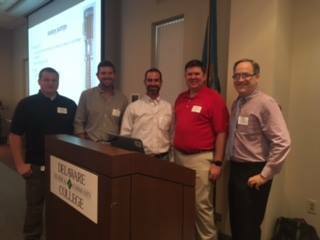 Located at Crowne Plaza Wilmington North in Claymont, DE, join us from 9:00 AM to 3:30 PM on Wednesday, February 6th for diesel-driven engine training. Posted in Q&A and tagged fire pump training, Q & A, training event on January 10, 2019 by admin. Here at Steven Brown & Associates, we offer a wide range of systems designed to suit any home or business you want to protect. 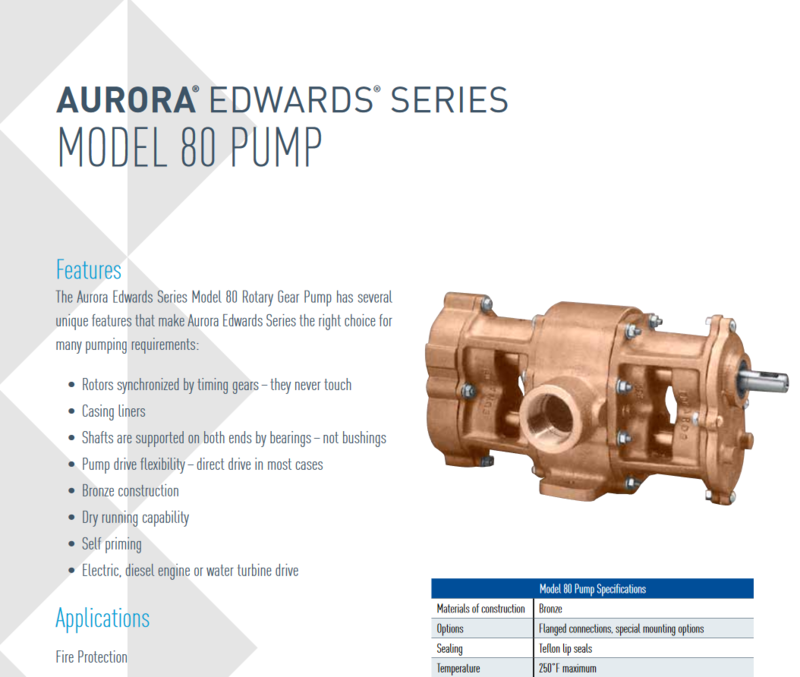 This week, we wanted to spotlight one of our incredible products available to you: The Aurora Edwards Series Model 300 Rotary Gear Pump. 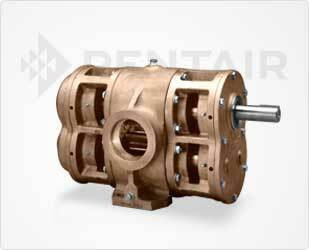 What is a Rotary Gear Pump? Posted in Fire Pumps, Manufacturer Spotlight and tagged Aurora, edwards pumps, edwards rotary gear pumps, fire pump, rotary gear pump, rotary pump on December 13, 2018 by admin. Posted in General Information and tagged CO2, dry powder, fire extinguisher, type of extinguisher, water, water mist, wet chemical on November 26, 2018 by admin. 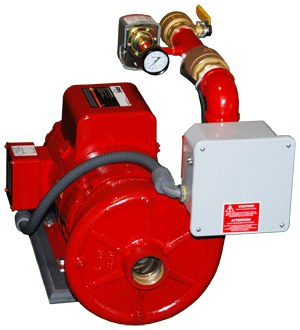 When you’re researching which company to choose to install your new fire pump system, there are a lot of factors to consider. How experienced are the technicians? How do I know I’m getting the most for my money? Will the final product be reliable in an emergency? At Steven Brown & Associates, we are committed to bringing you the highest quality products, installed and maintained by the most experienced techs. 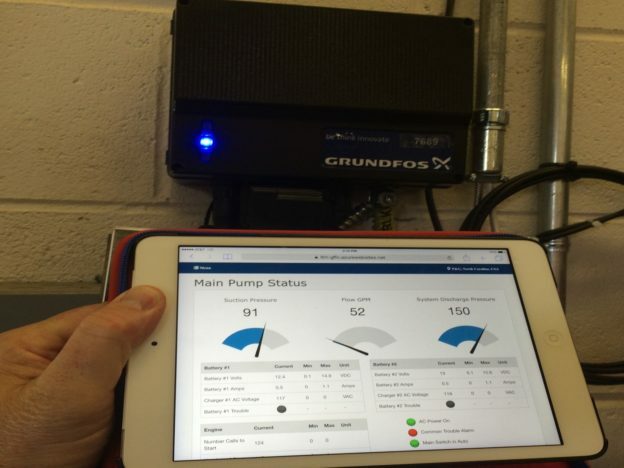 Today we want to bring you some peace of mind by detailing our combined experience in this field and explaining our process for troubleshooting and maintenance. Posted in General Information and tagged experienced technicians, fire pump, fire pump optimization, industry standards, sprinkler, sprinkler technology on October 3, 2018 by admin. Posted in Fire Pumps, General Information and tagged code compliance assistance, fire protection, fire technology, monitoring, pump optimization on July 18, 2018 by admin. 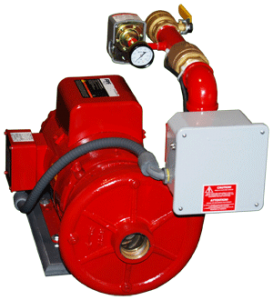 Talco Fire Systems has been building high-quality fire pump systems for both commercial and residential settings for over 30 years. Steven Brown & Associates is proud to support this small team from Portland Oregon and can help find you the best equipment for your needs. Posted in Fire Pumps, Talco Fire Systems and tagged 13-ulv, fire pump systems, fs series, hdr, home hydrants, lsf series, talco on January 11, 2018 by admin. 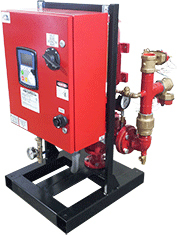 If you’re a regular follower of the Steven Brown & Associates blog, you may remember a previous post about our Talco Fire Systems Home Hydrants. We’ve recently seen a lot of interest in Talco’s commercial line of fire systems as well, so today we wanted to take some time to talk about those. 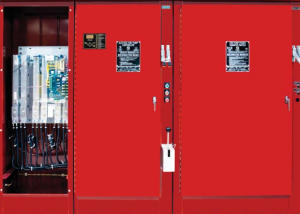 Posted in Fire Pumps, General Information, Talco Fire Systems and tagged 13-ulv fire pumps, commercial fire systems, g-series fire pumps, talco, ulr fire pumps on January 8, 2018 by admin.